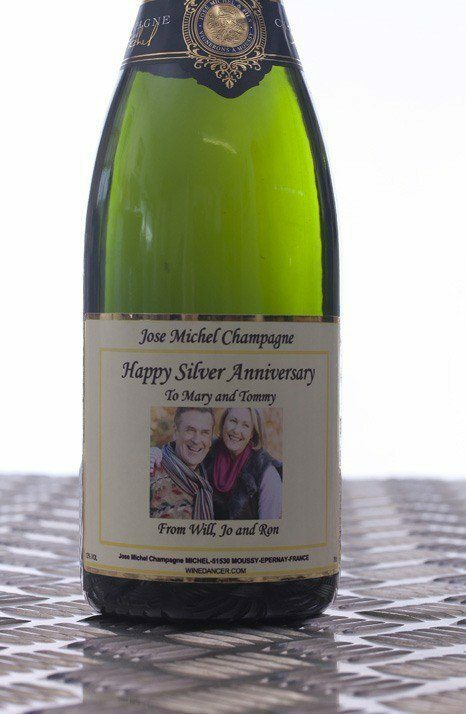 A Personalised Champagne Gift. You can choose the words on the label then when you have placed your order you will get your order confirmation from your email. Reply to this and send the image you would like on the Champagne label. A beautiful high quality Champagne gift. 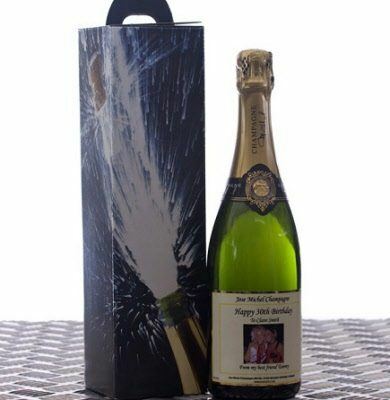 You can choose from Pink or Brut of Champagne gift with a photo on the label as a personalised present.